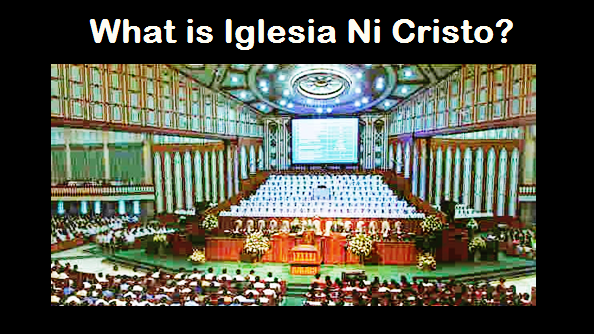 Why the Iglesia Ni Cristo belief about the Lord Jesus Christ differs greatly from other churches? How many Church did Christ establish? All Churches are of Christ or only One True Church? Do you practice tithing or forced to give ten percent of your income? What would be our conditions when we died"
Why did God prohibits the eating of blood or any food mixed with blood? Why call the temple or house of worship as "house of God"? Did Jesus commanded His disciples to build temple or house of worship? Maraming salamat po. napakalaking tulong ng blog na ito lalo na sa pagpapalaganap ng tunay na aral.